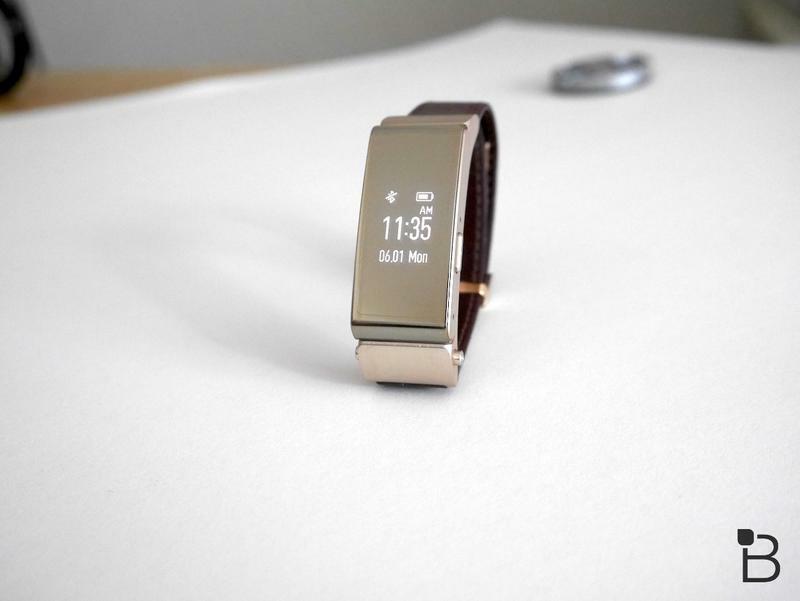 Huawei already tried this, but it’ll once again merge two products into one. 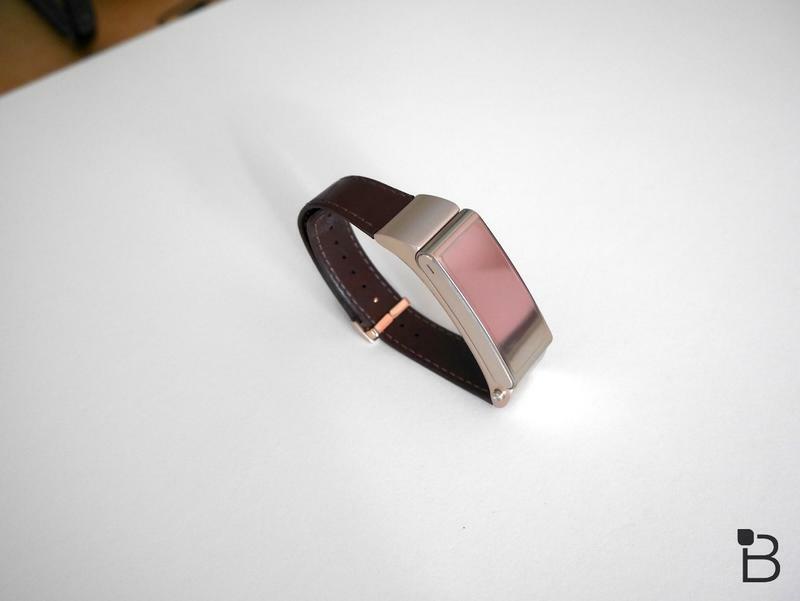 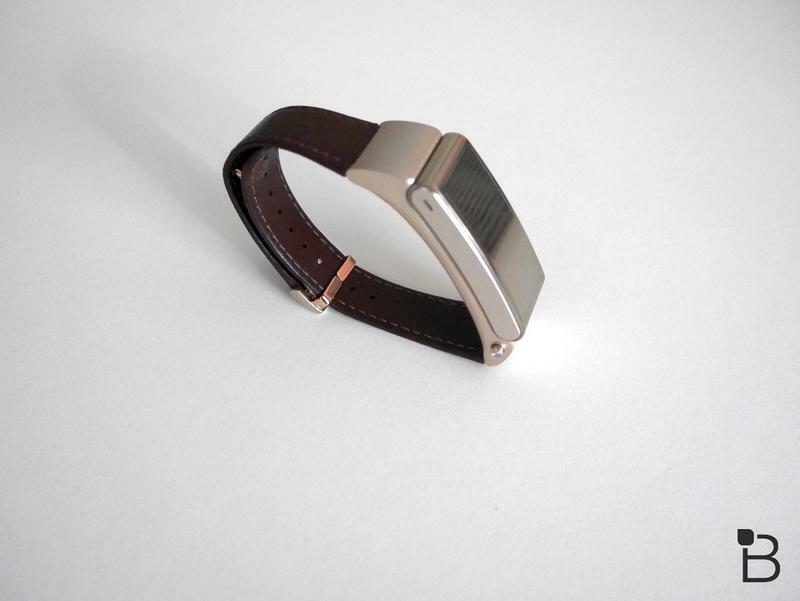 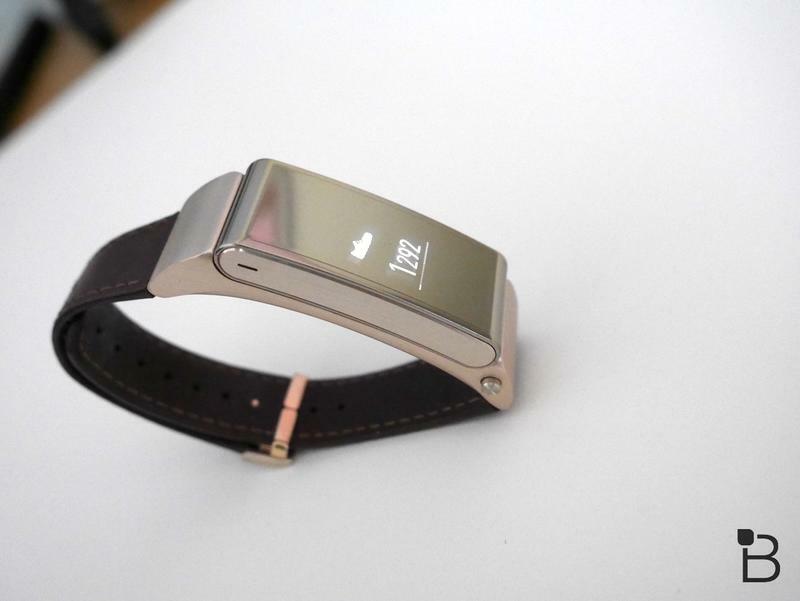 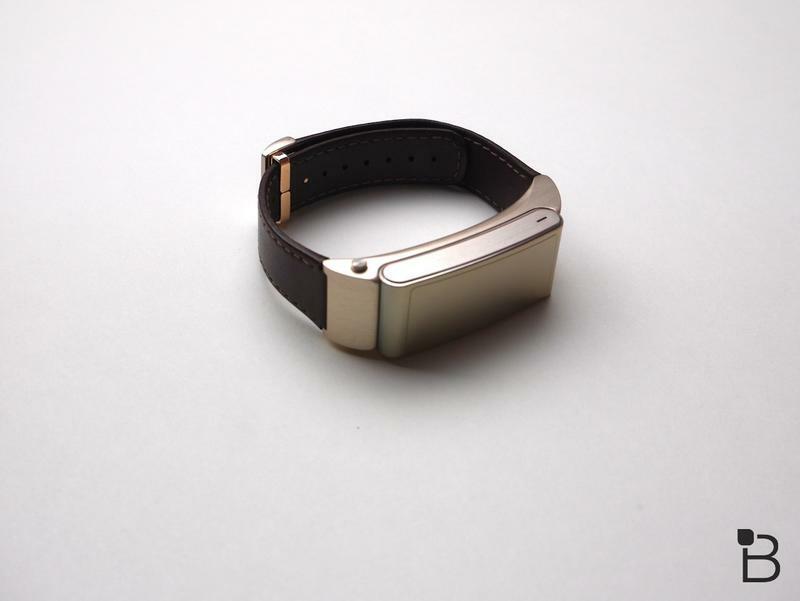 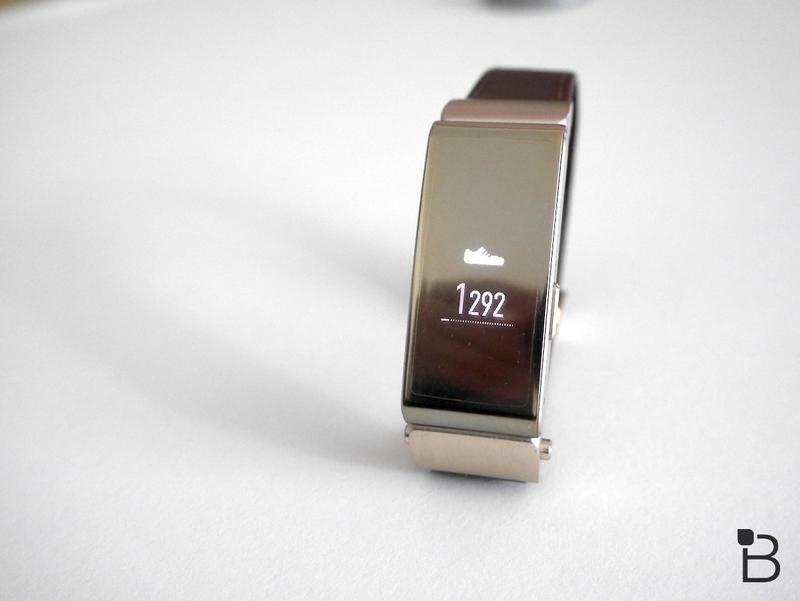 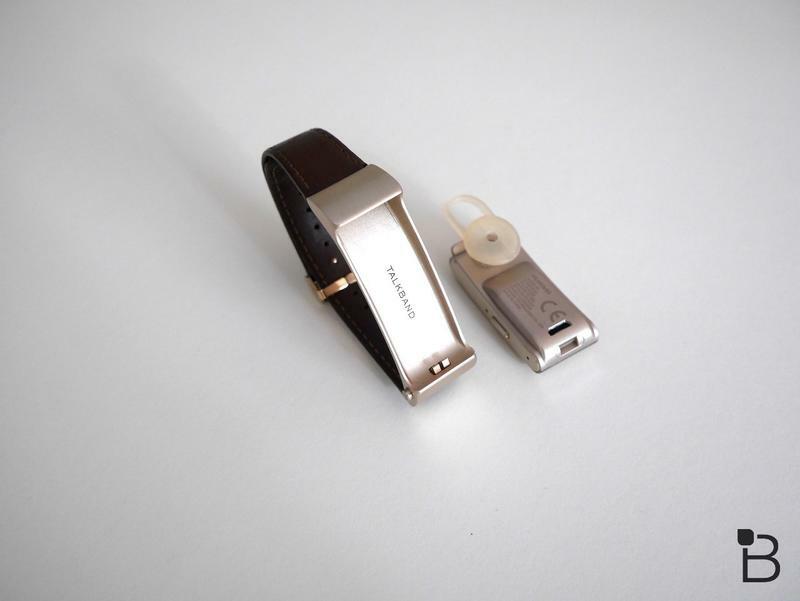 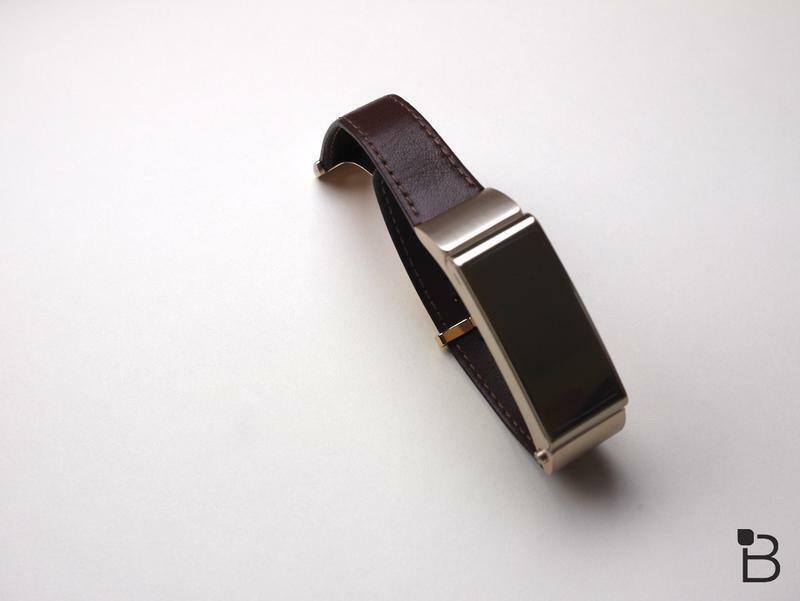 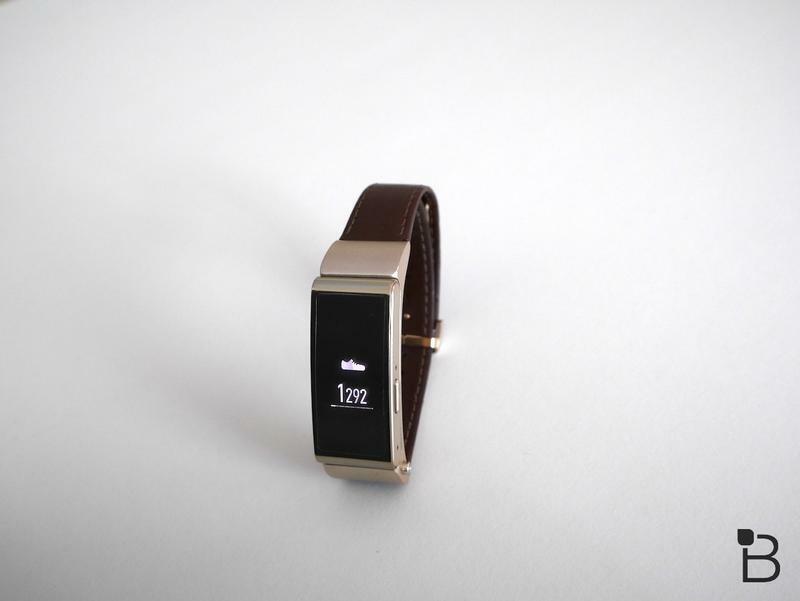 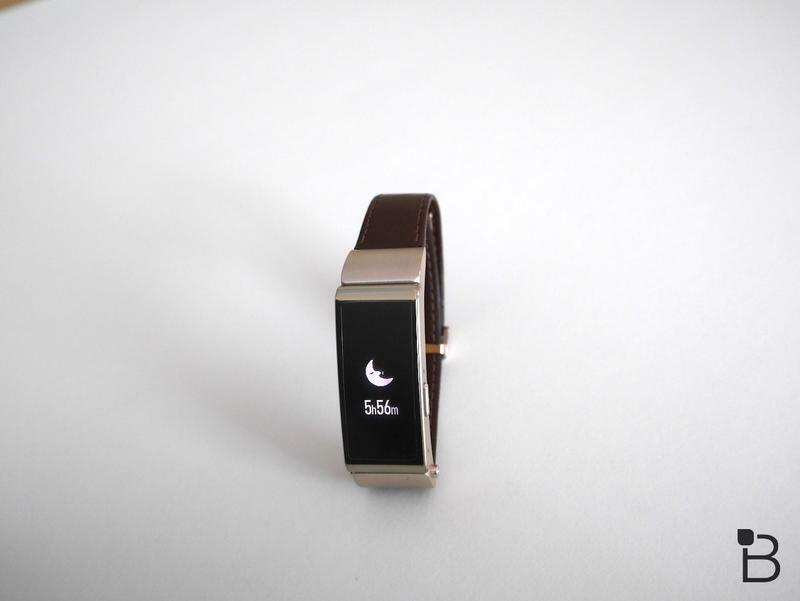 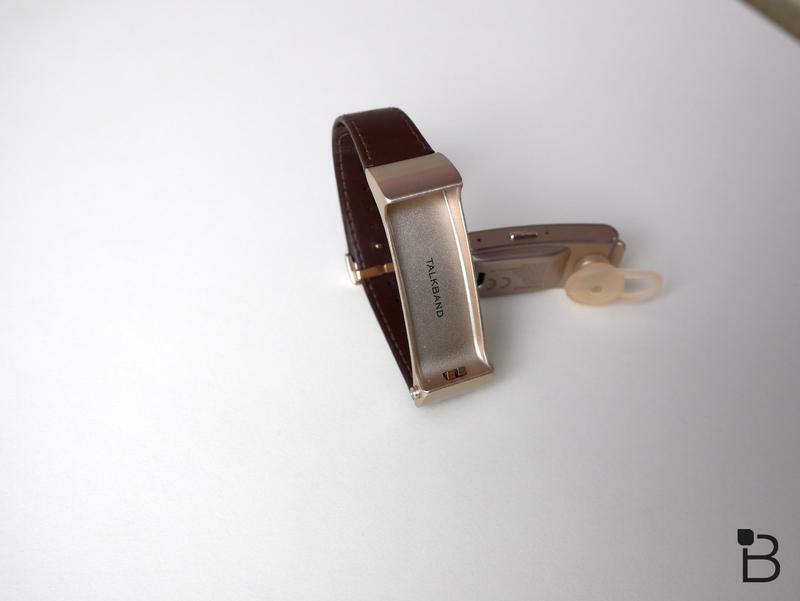 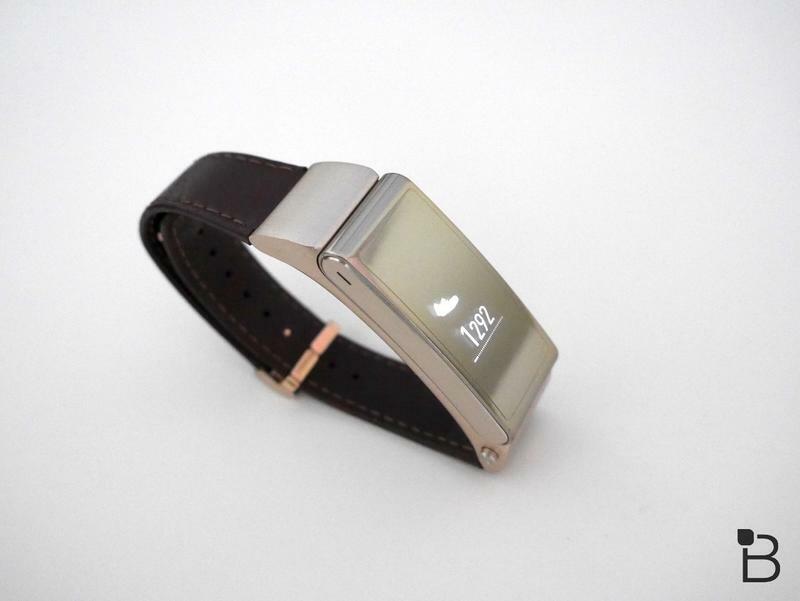 The TalkBand B5 will soon be released with a design that serves multiple purposes that are totally unrelated. 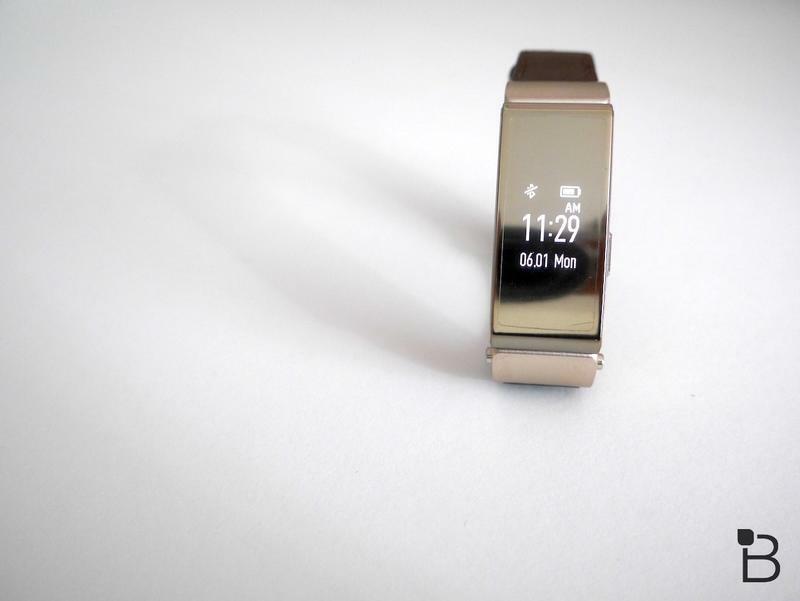 Aside from being an activity tracker that also shows incoming notifications, Huawei’s latest wearable will double as a Bluetooth headset. 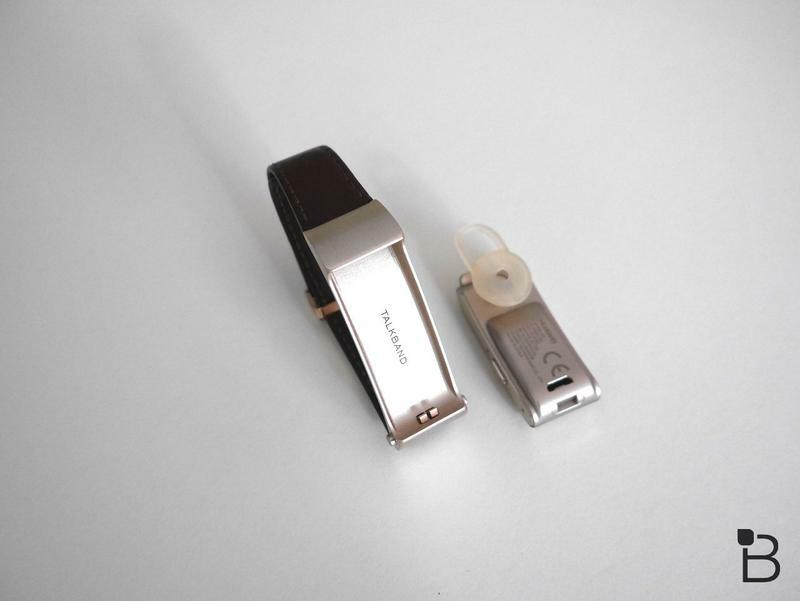 That’s because the entire construction pops out from the band to sit in your ear. 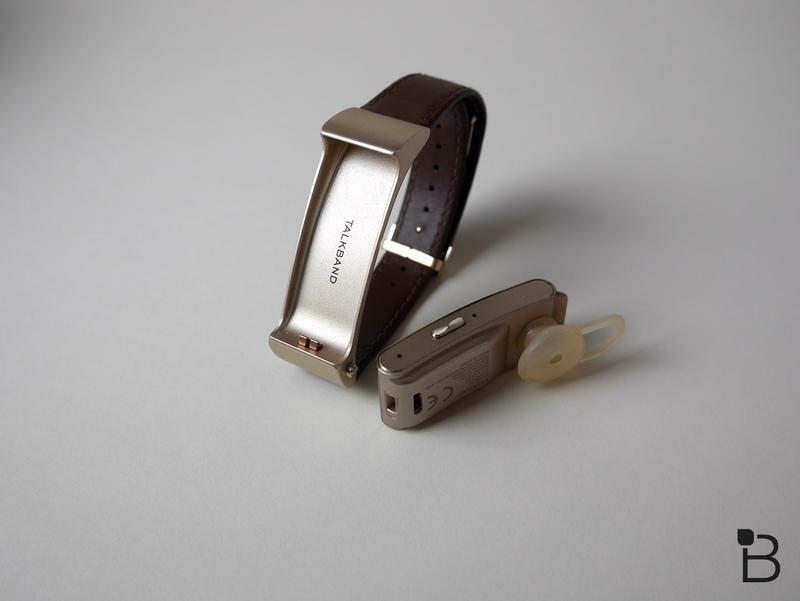 If you’re wanting to take a call without touching your phone, you can use the built-in earpiece. 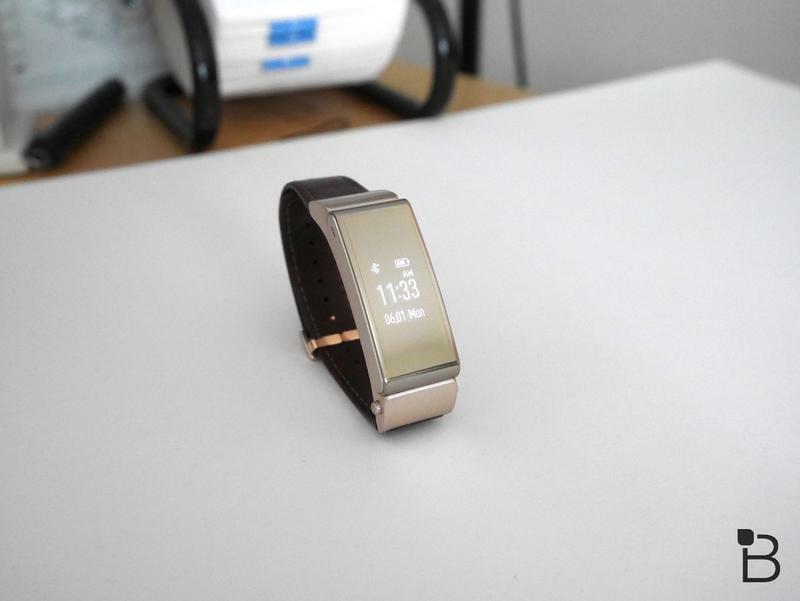 It works the same as any other Bluetooth headset, and there isn’t any additional setup since the connection also allows the TalkBand B5 to act as a smartwatch and activity tracker. 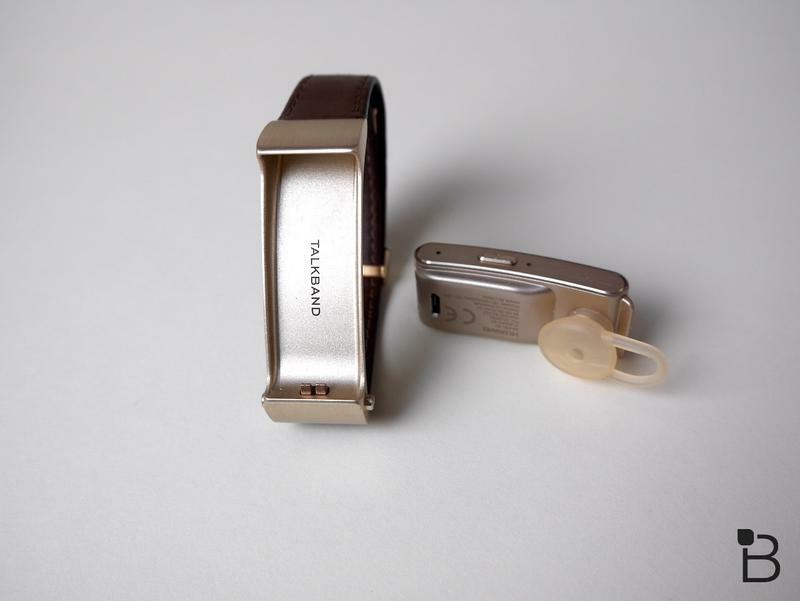 The leaked press render, which was obtained by insider Evan Blass, shows exactly how the TalkBand B5 will go from your wrist to your ear. 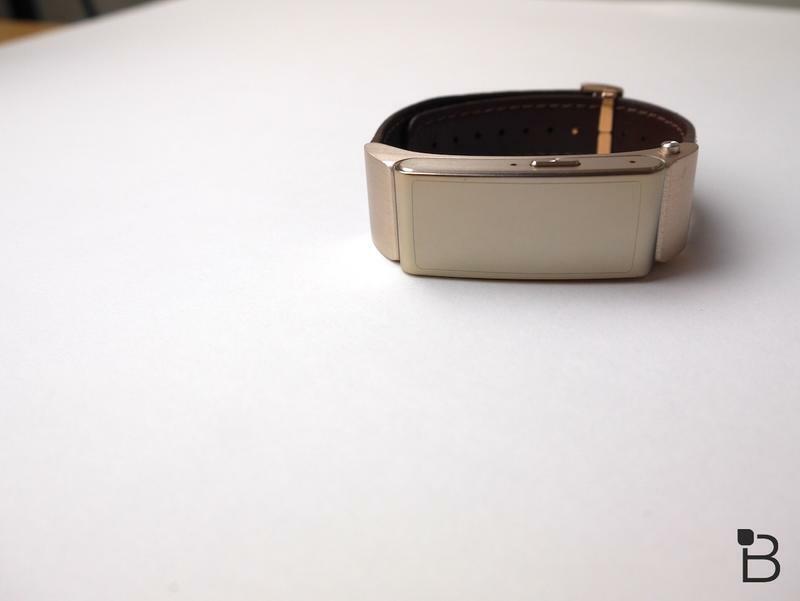 It also reveals that Huawei will offer the product in at least two styles. 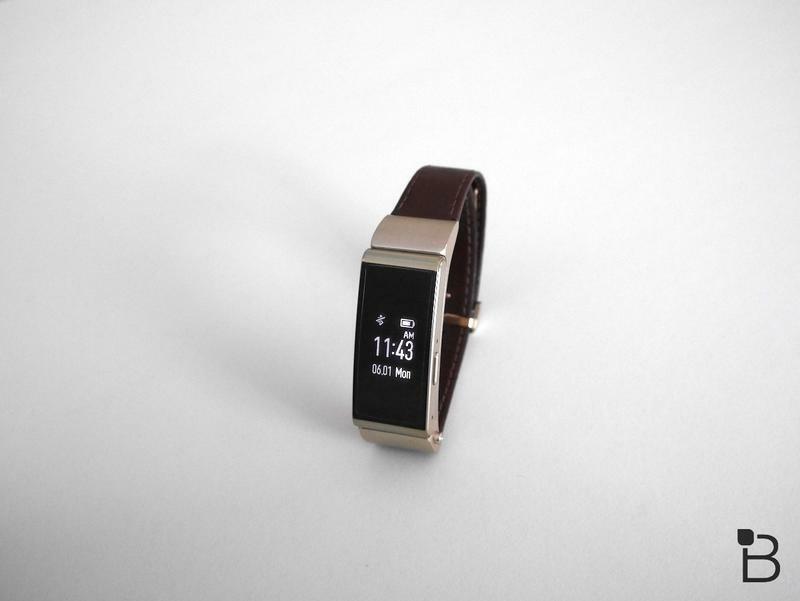 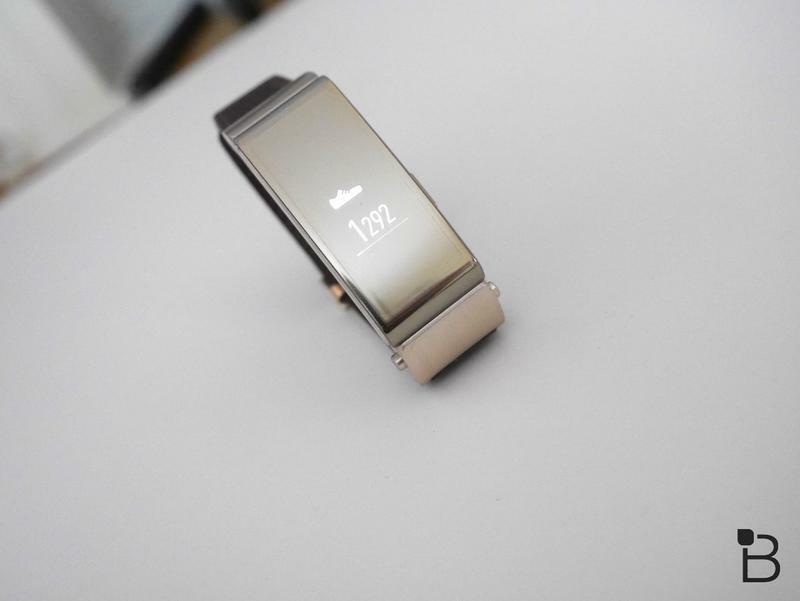 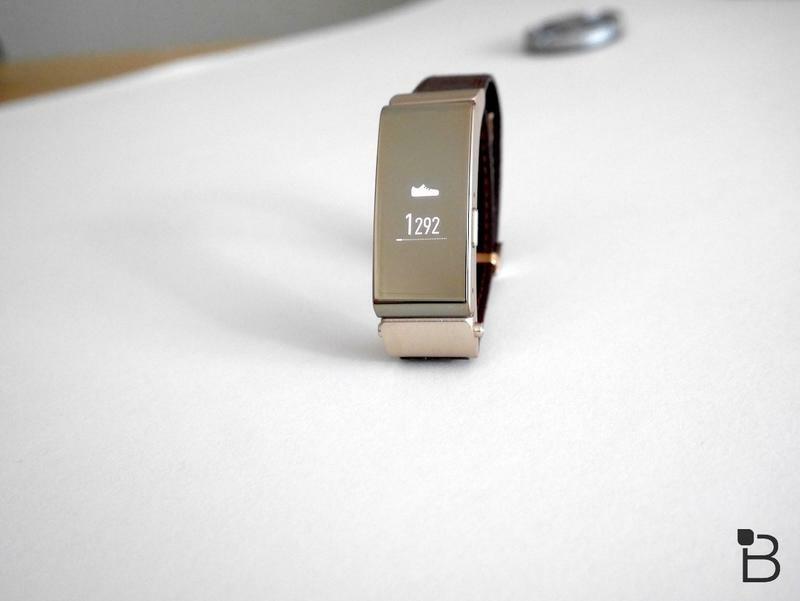 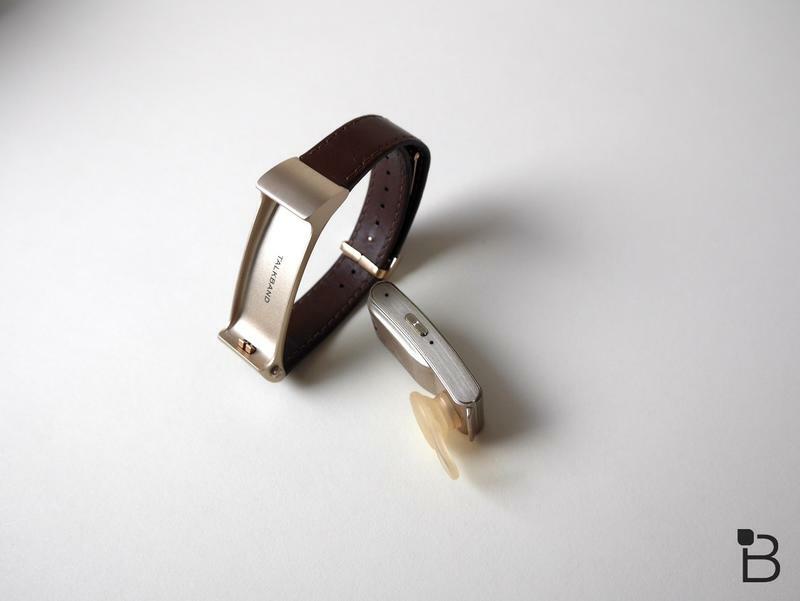 Back in 2015, Huawei released the TalkBand B2 in the United States. 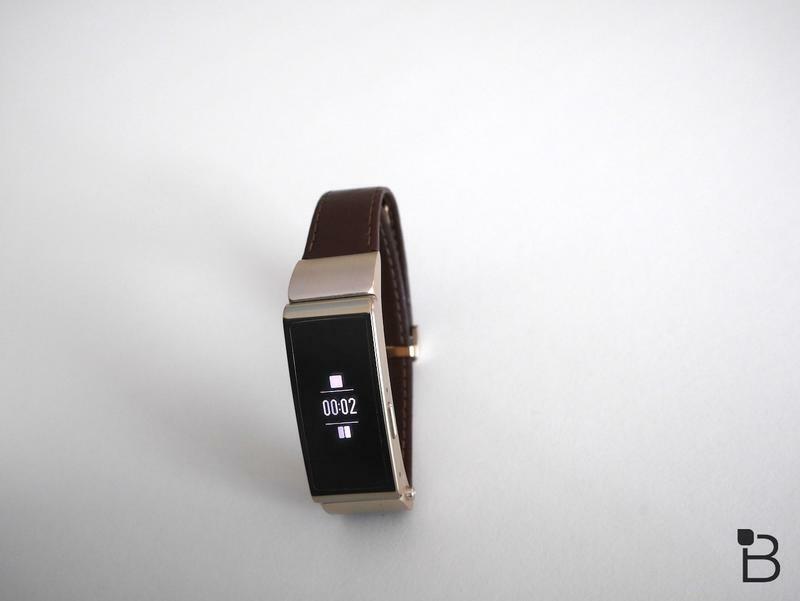 But none of the other models ever saw widespread availability. 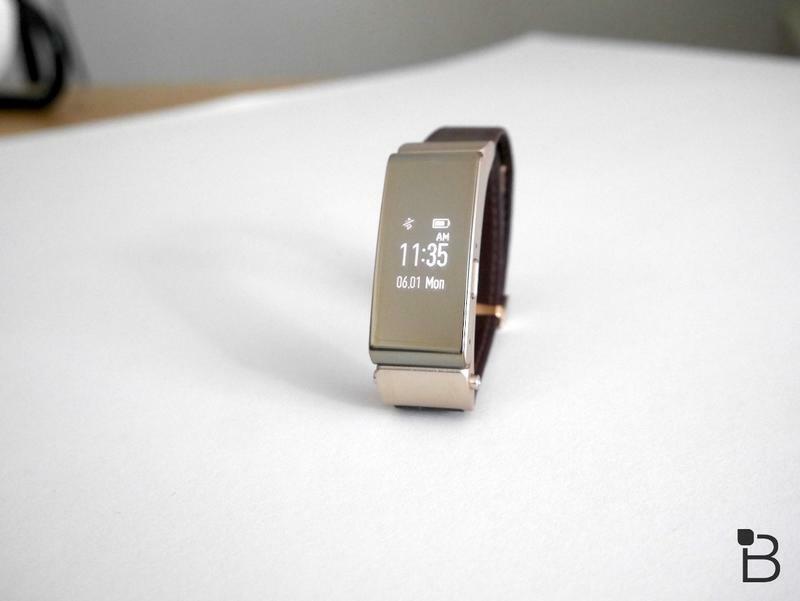 As of right now, it doesn’t seem like the TalkBand B5 will be released in the U.S. but never count out Huawei to give the market another silent attempt.